Kevin Abstract has insisted numerous times that Brockhampton isn’t a collective, but an “All-American Boyband” instead. Over time we’ve learned of what he really meant, with each release of theirs revealing just how far removed they are from the traditional idea of a collective. With the polished video for the fantastic “Dirt,” they established what they were setting out to achieve by offering a glimpse of what it might look like if they were given the budget they truly deserve. 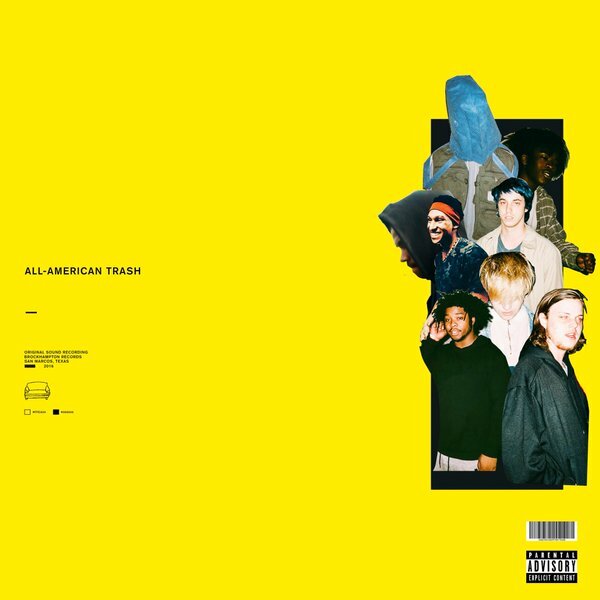 But everything up until this point has been window-dressing for the internet-born group, with them finally coming together to release their very first mixtape, All-American Trash. Each member gets a chance to shine here, with not a single moment wasted, focusing on every talent in the group equally. There’s a broad display of what Brockhampton is capable of here, both as solo artists and a cohesive unit. 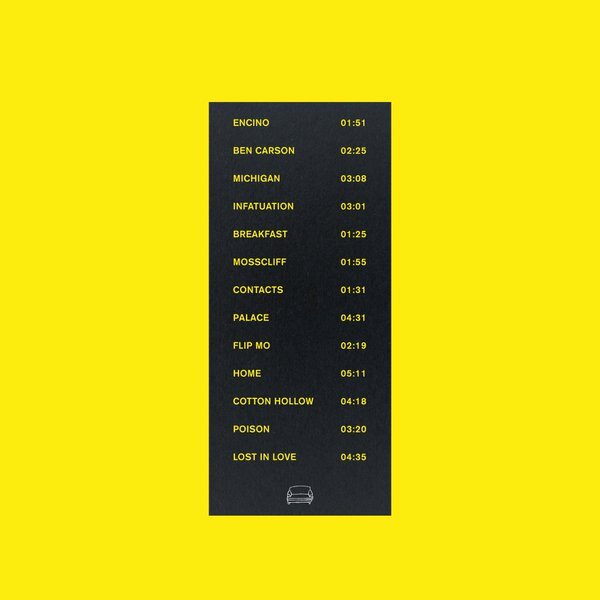 As far as debut mixtapes go, this is one that really promises a particularly fruitful future. Listen to the mixtape below, and download it here, or here.